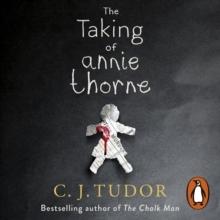 'Some writers have it, and C. J. Tudor has it big time. 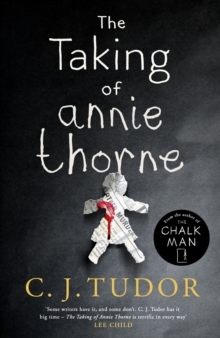 The Taking of Annie Thorne is terrific in every way' Lee ChildThe new spine-tingling, sinister thriller from the Sunday Times bestselling author of The Chalk Man . . . _______________Then . . . One night, Annie went missing. Disappeared from her own bed. There were searches, appeals. Everyone thought the worst. And then, miraculously, after forty-eight hours, she came back. But she couldn't, or wouldn't, say what had happened to her. Something happened to my sister. I can't explain what. I just know that when she came back, she wasn't the same. She wasn't my Annie. I didn't want to admit, even to myself, that sometimes I was scared to death of my own little sister. Now. . . The email arrived in my inbox two months ago. I almost deleted it straight away, but then I clicked OPEN: I know what happened to your sister. It's happening again . 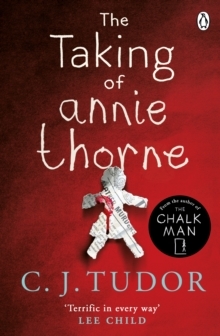 . . _______________'Confirms Tudor as Britain's female Stephen King. 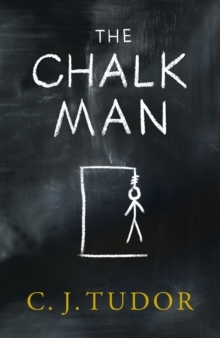 There is a creeping dread on every page' Daily Mail'Shows that her excellent The Chalk Man was no one-off in matching Stephen King for creepiness' Sunday Express's Bestseller Predictions 2019 'Written with such skill it's hard to believe this is only her second book. It gives King a run for his money' James Oswald, author of the Inspector McLean series'Dark, gothic and utterly compelling' J.
P. Delaney, author of Believe Me and The Girl Before'Deliciously creepy . 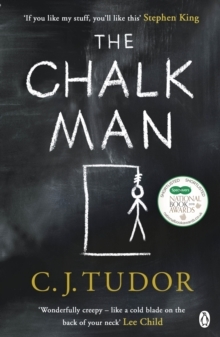 . . An absolute corker of a book' Riley Sager, bestselling author of The Last Time I Lied 'I loved everything about this book' Alice Feeney, author of Sometimes I Lie 'Tudor's 2018 The Chalk Man was a standout mystery novel with a fresh voice and a spooky plot. This is even better' Washington Post _______________Praise for C.